CALL (858) 240-7860 OR CLICK HERE TO CONTACT JOE TODAY! 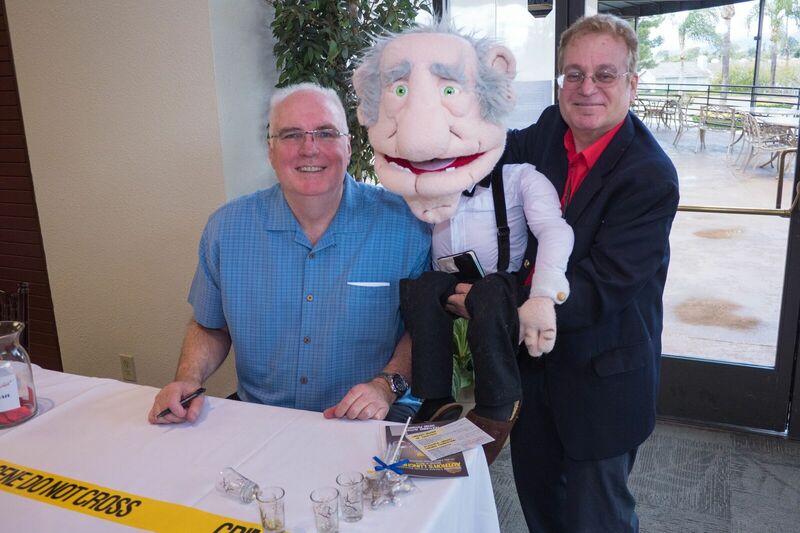 Joe’s adult shows include corporate parties, birthday, surprise and retirement parties, weddings and groups such as the Elks, Masons, and Rotary Clubs. In adult party shows (for individuals and organizations), Joe’s clients can get his basic customization. Joe spices the show with inside jokes and references at no extra expense. 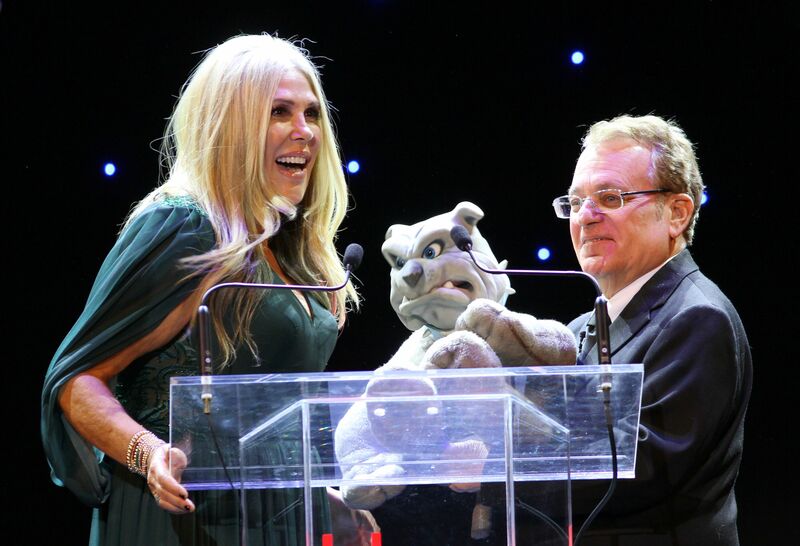 Shows also contain his famous ventriloquism lip sync where volunteers are donning crazy wigs lip sync a rock oldie, using voices “thrown” by Joe — plus the highly popular “ventriloquism mask” bit where someone puts on a mask and turns into a human dummy (with Joe supplying the voices). Joe and his friends can also “roast” special guests of honor or be an emcee. 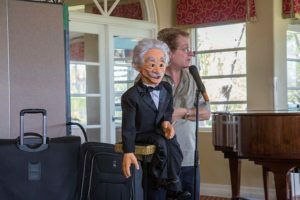 When he does strolling ventriloquism at private adult parties, he “switches off” on his state-of-the-art dummies and puppets, using a large number of characters in a given time frame. During an adult Halloween party, he used nine characters in a 2 1/2 hour period. 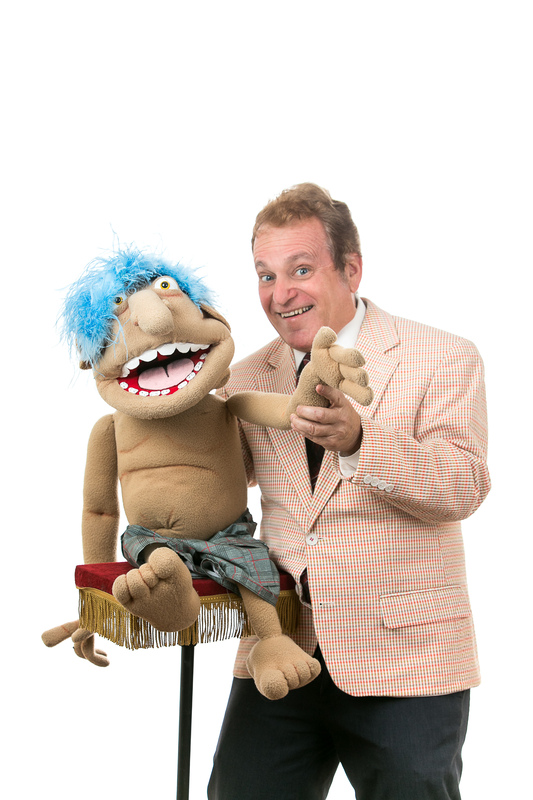 Comic Ventriloquist Joe Gandelman – Family Entertainer does shows for ALL ages and ALL occasions. He performs all over the U.S. and in Canada. All of Joe’s shows feature a BIG CAST of characters, interaction and lots of laughs. He has appeared in big stage variety shows, on television, at fairs, festivals, corporate events, libraries, country clubs, churches, synagogues, mosques, schools, private parties and has performed before royalty. 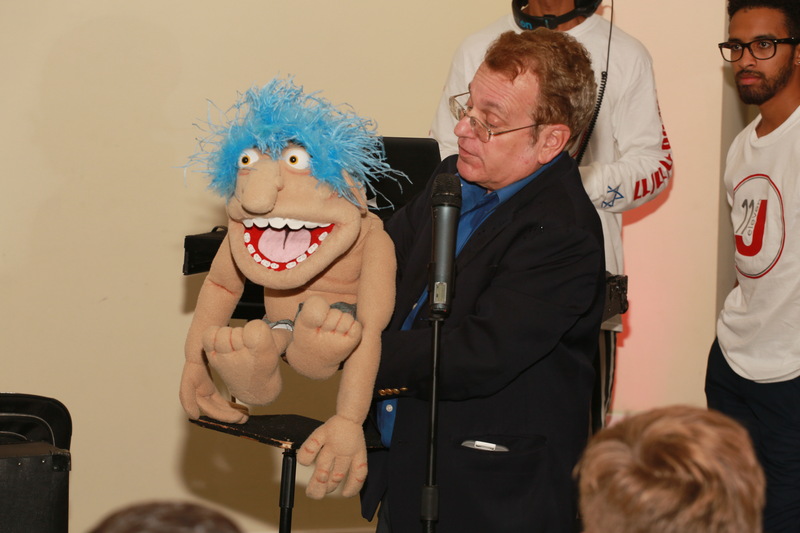 He also does highly acclaimed strolling ventriloquism using his BIG CAST of characters and can customize any show. He has done two special tours of schools in North America using his “Learning Through Laughter” technique. Copyright © 2004-2019 Raven Productions, Inc.